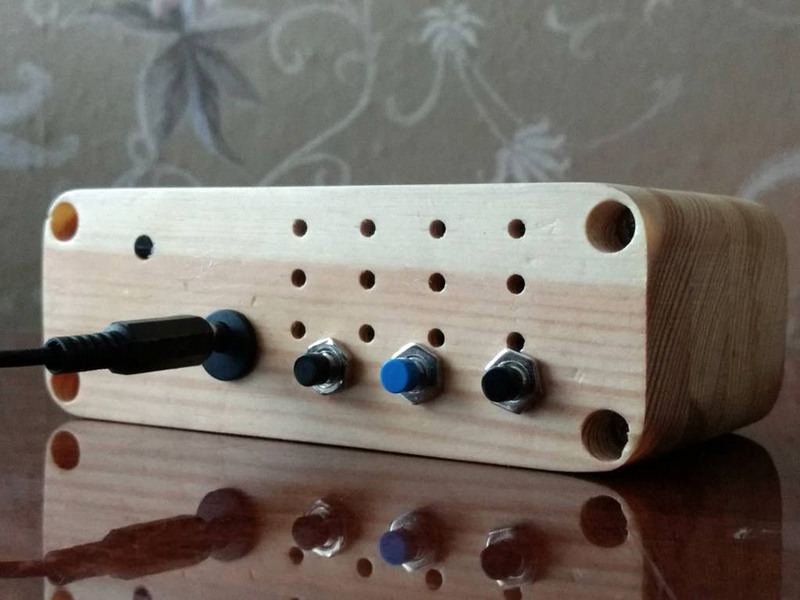 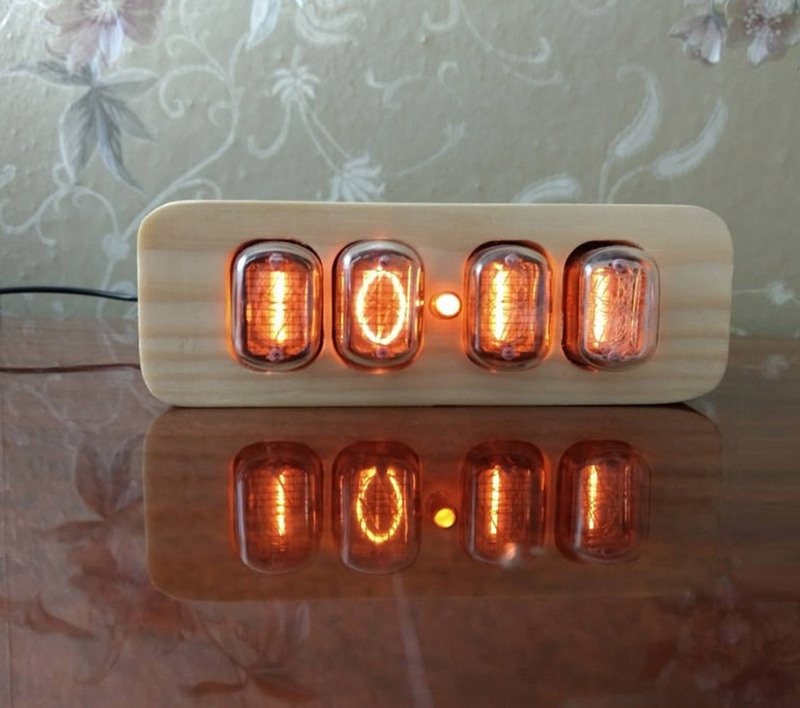 A surprisingly well-priced nixie tube clock, with a bright, easy-to-read display made from vintage soviet front-facing tubes. 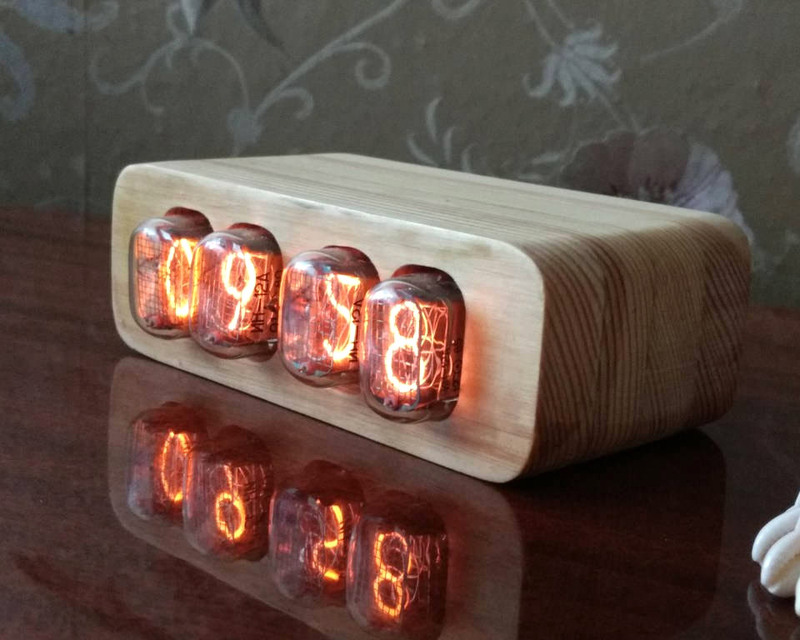 Each one is handmade with a solid wood case, and features a 7-day alarm capability. 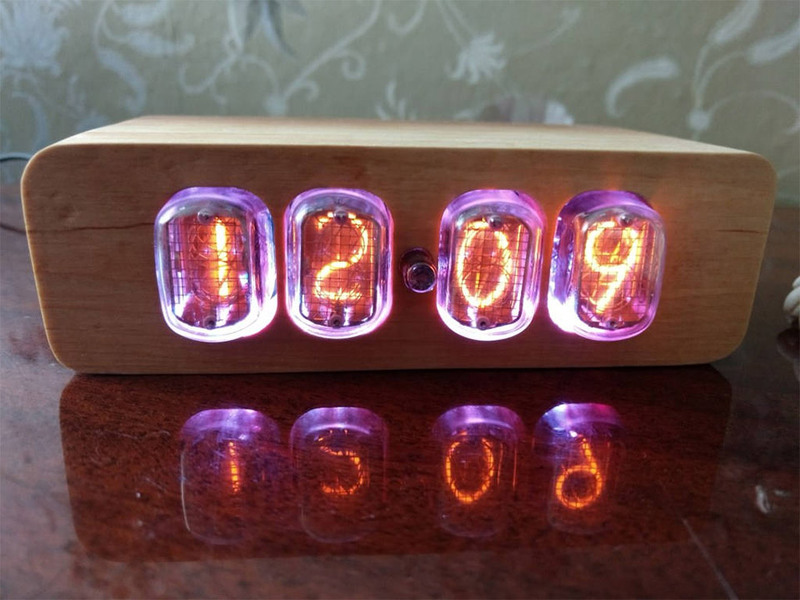 Available with or without RGB LED backlighting.